comes to accessing accounts, even if it is for their new Machine Learning technologies. The entire fiasco is a good example of a tech company overreach and they likely have paid for it financially. Many of you and personal friends have emailed, texted or posted comments that their accounts are being cancelled and I doubt many of them will return even as the company has changed course. I, for one, will not be returning. 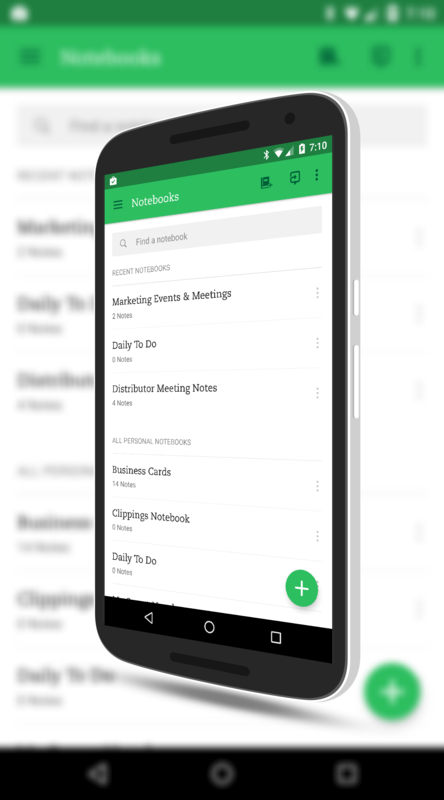 What are you using in lieu of Evernote? I believe, like myself, you are heavily invested in the ChromeOS environment. What have you found that is a good substitute for Evernote for use on a Chromebook? I’m a bit mixed at the minute between OneNote online and Google Keep. Most of my work stuff is in OneNote and I can get to it from any device easy enough. Personal stuff is more in Keep.